On the season premiere of Eat Your Words, host Cathy Erway is joined by Larry Olmsted, an award-winning journalist and author who has written several thousand articles for major newspapers and magazines worldwide over the past 20-plus years. He currently writes one of the most popular columns for Forbes online, is USAToday.com’s weekly Great American Bites restaurant columnist, is the Contributing Travel Editor for Cigar Aficionado magazine, and has held numerous other editorial or columnist positions for a variety of publications. 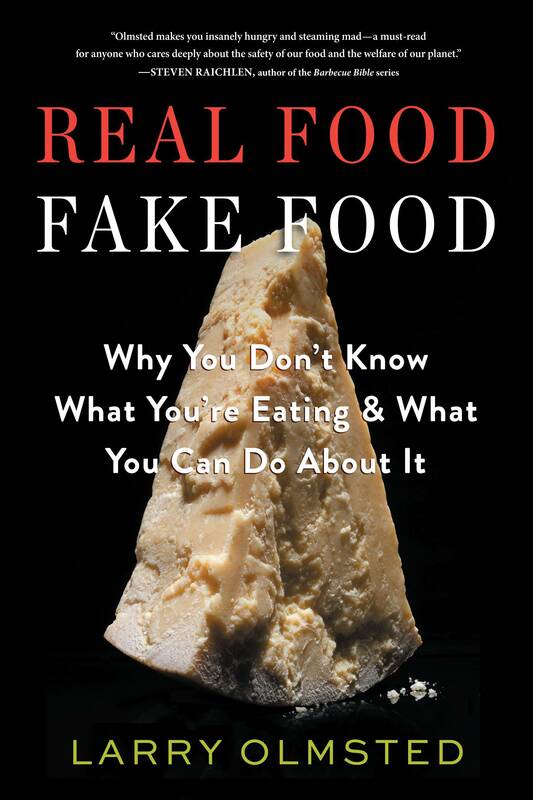 His latest book, Real Food/Fake Food: Why You Don’t Know What You’re Eating & What You Can Do About It, is available now.